Where the past becomes the present. 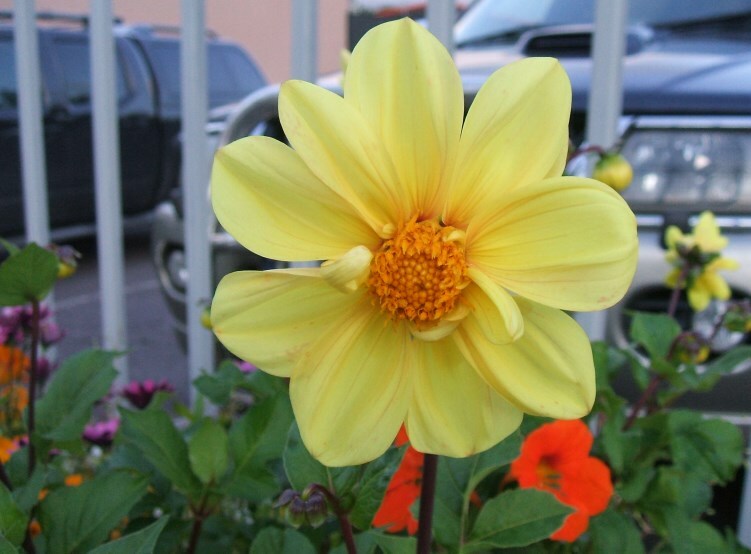 Time: 5:45pm – 7:15pm …. 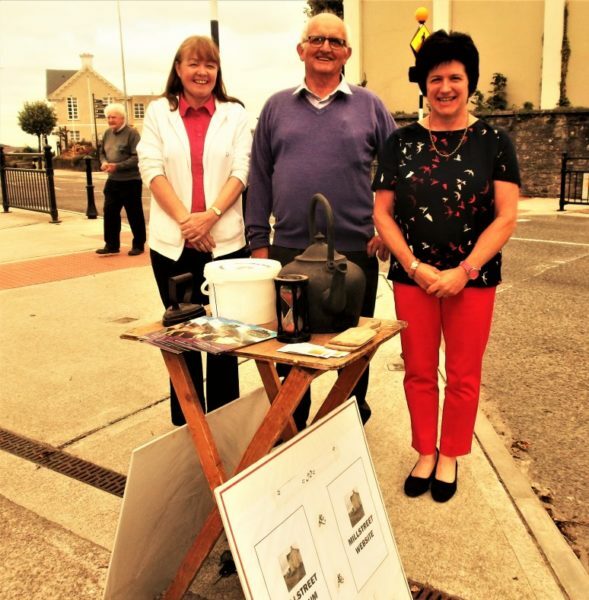 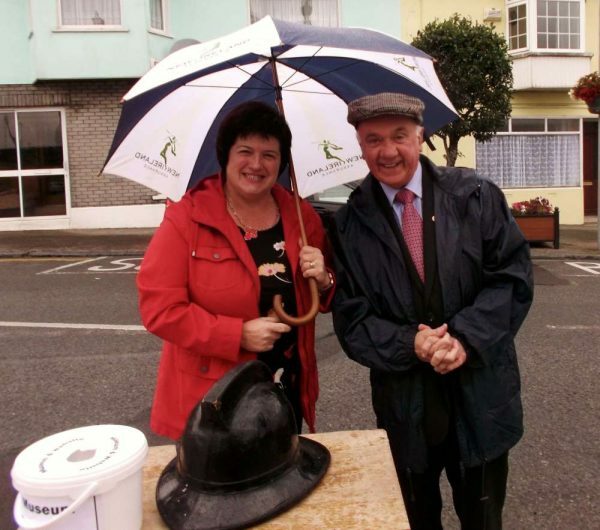 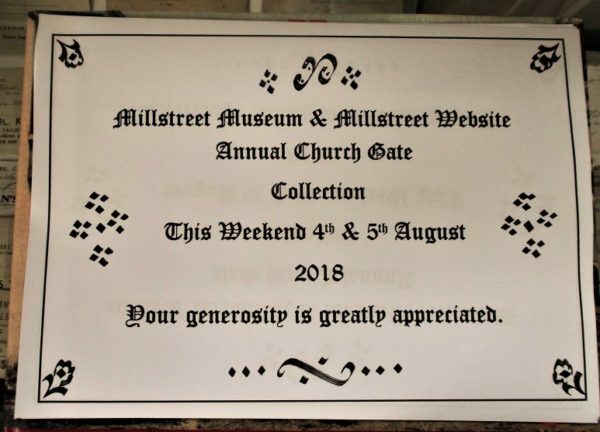 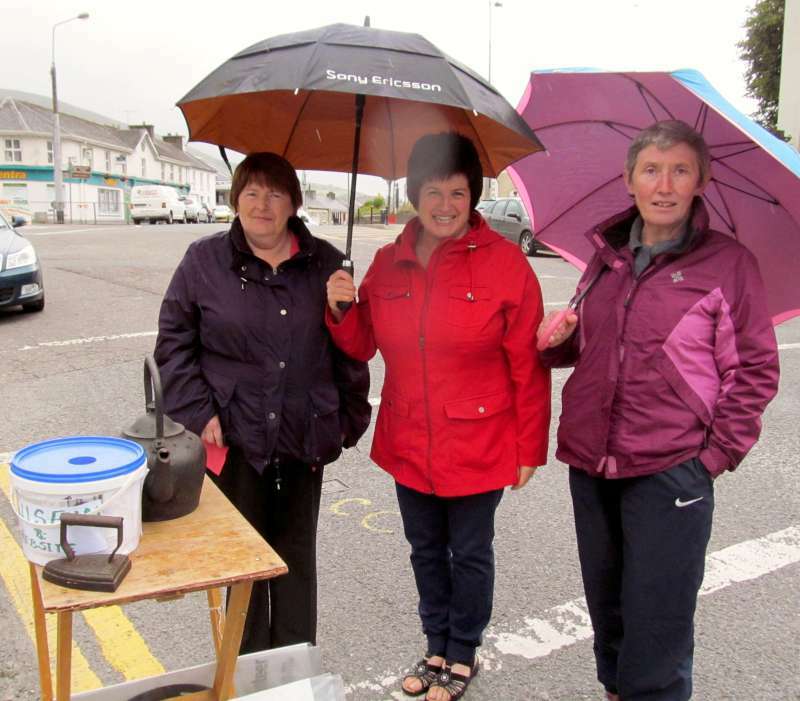 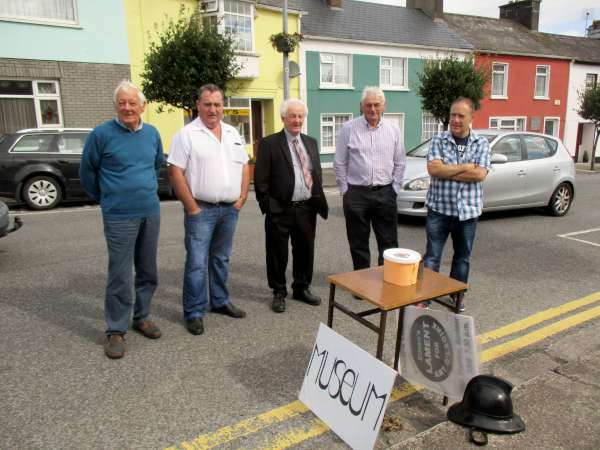 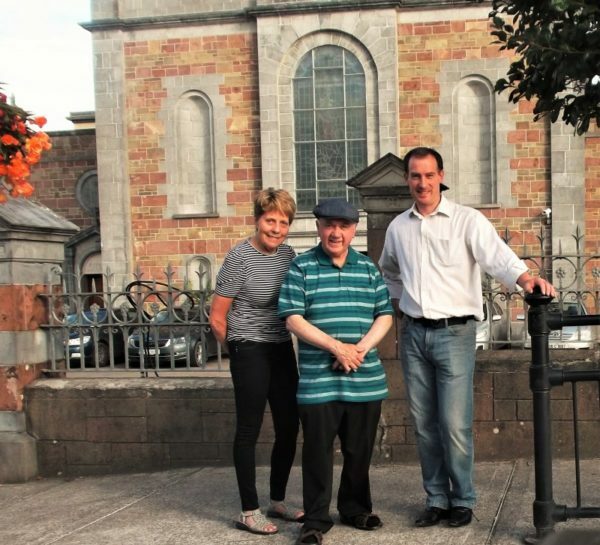 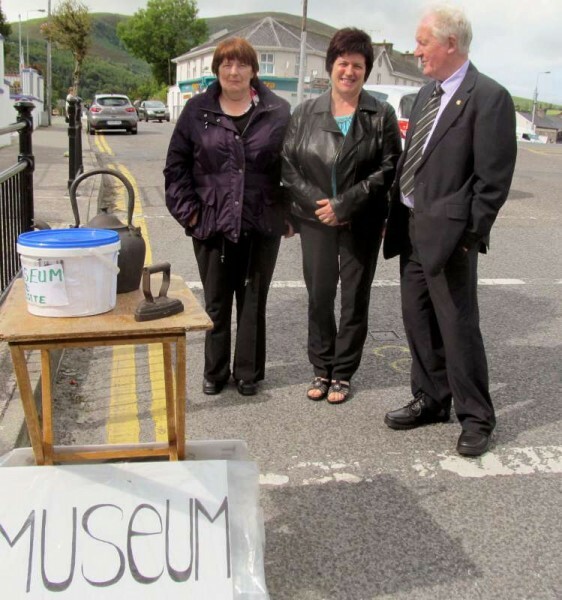 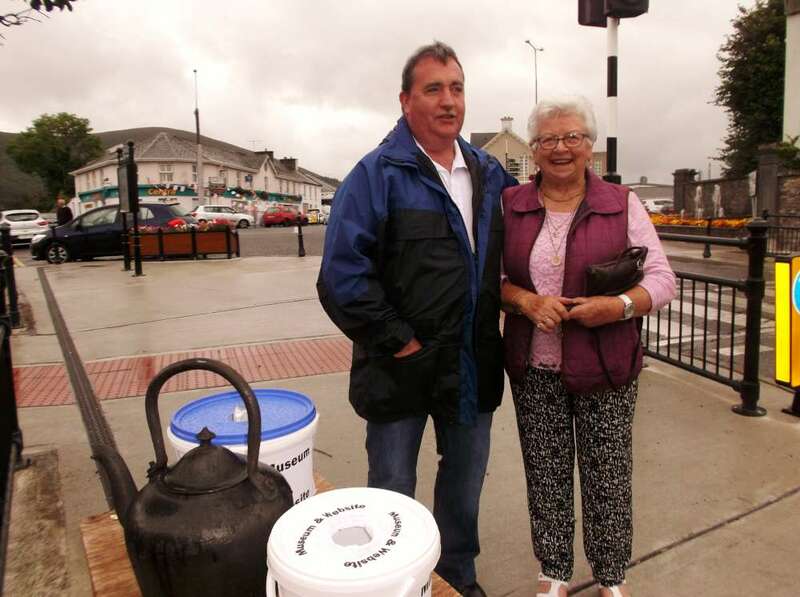 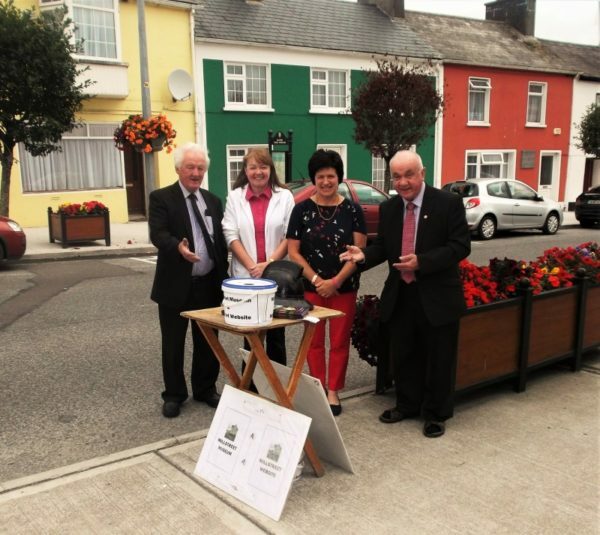 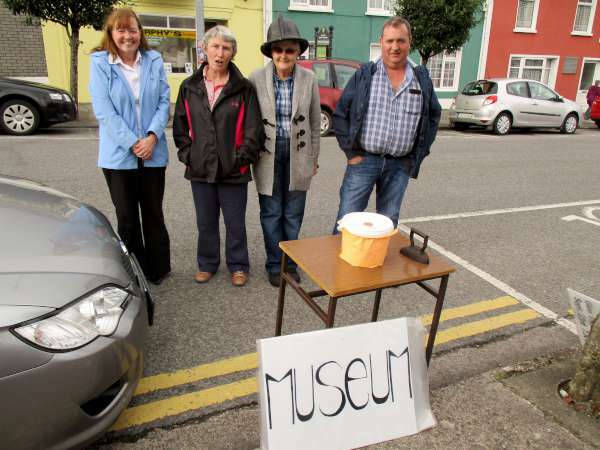 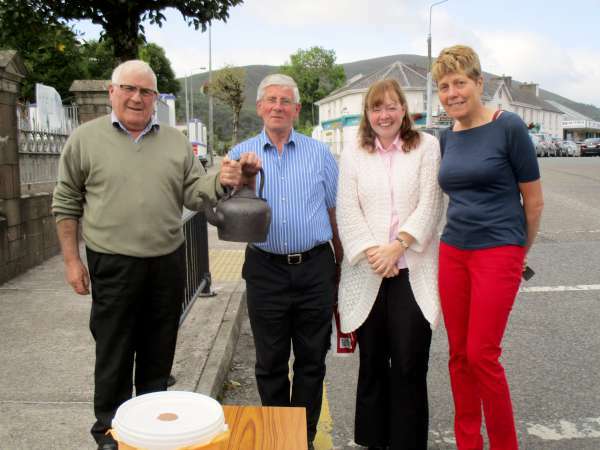 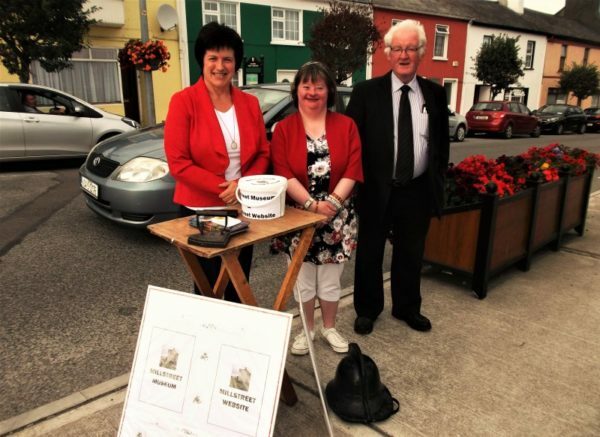 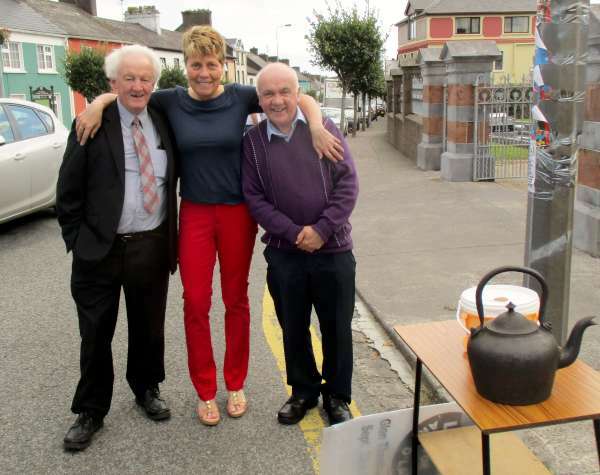 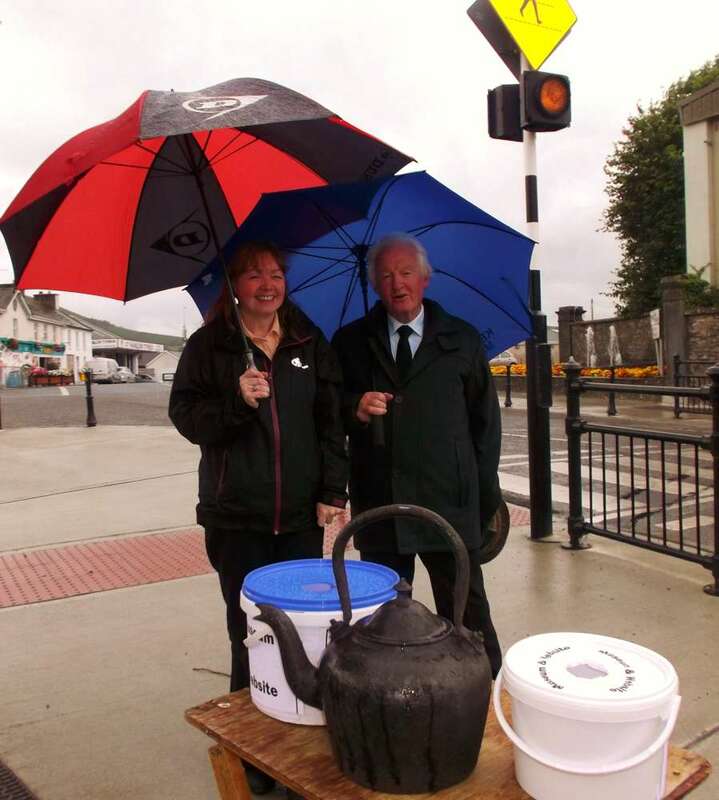 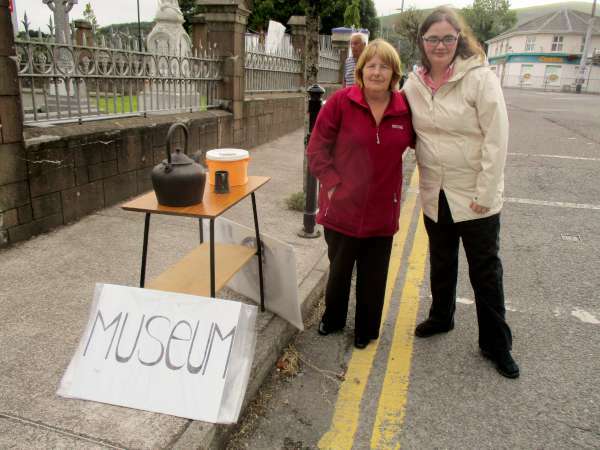 Because this annual collection is our only source of funding to maintain our Museum/Tourist Information Centre plus our only way of maintaining our Millstreet Website www.millstreet.ie – we very much appreciate support at our Church gate Collection this coming weekend (4th & 5th August 2018) outside St. Patrick’s Church, Millstreet. We’ve always only held our Collection in Millstreet but if people in the Ballydaly and Cullen areas wish to support our efforts also it would indeed help to further enhance our services. 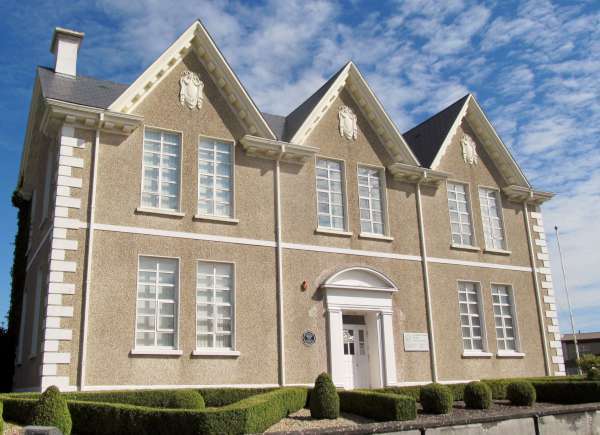 Our main costings at the Museum are for insurance, heating, lighting and limited development. 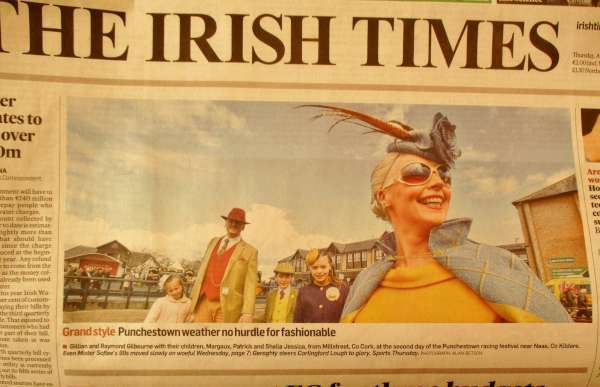 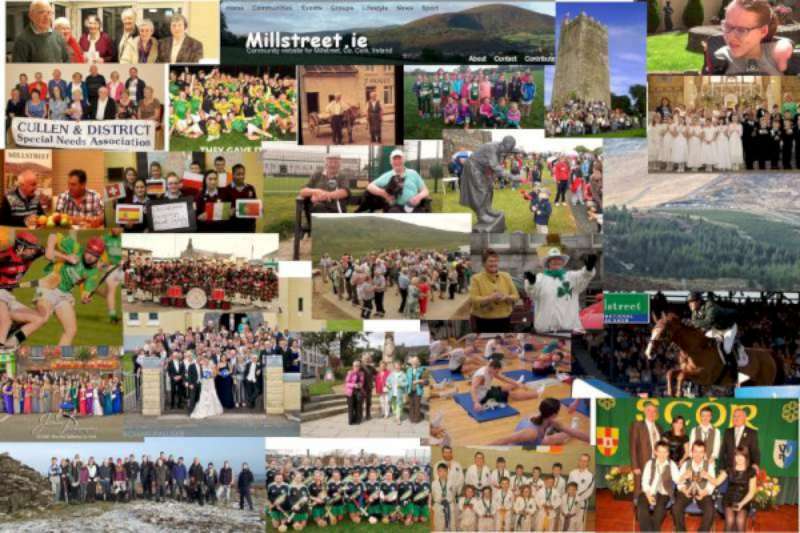 Our Millstreet website costs are for annual subscriptions to our Server and also for the use of our .ie domain name. 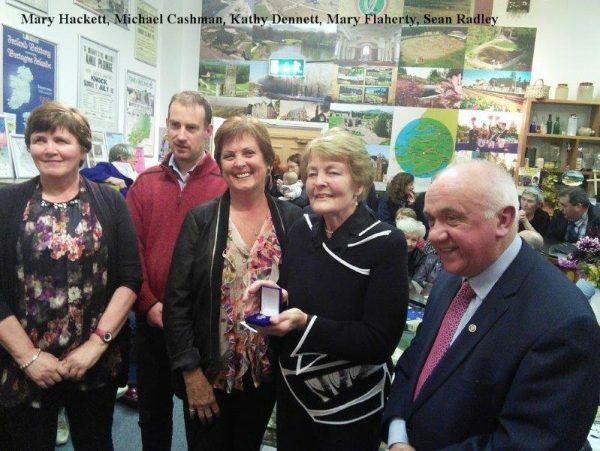 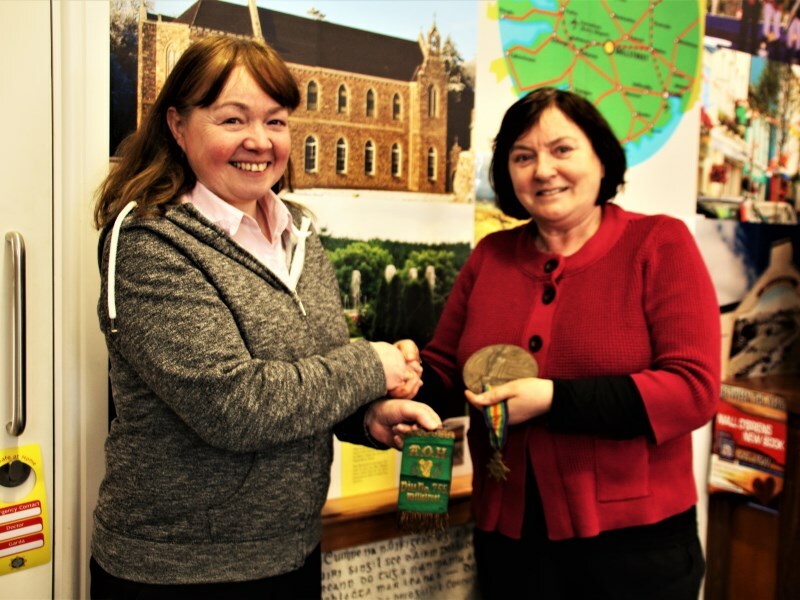 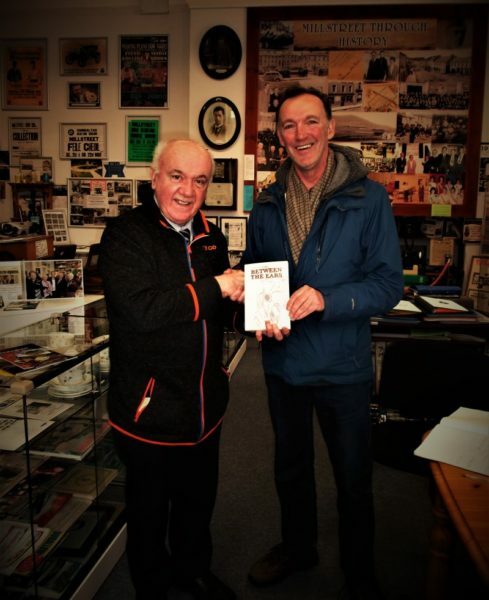 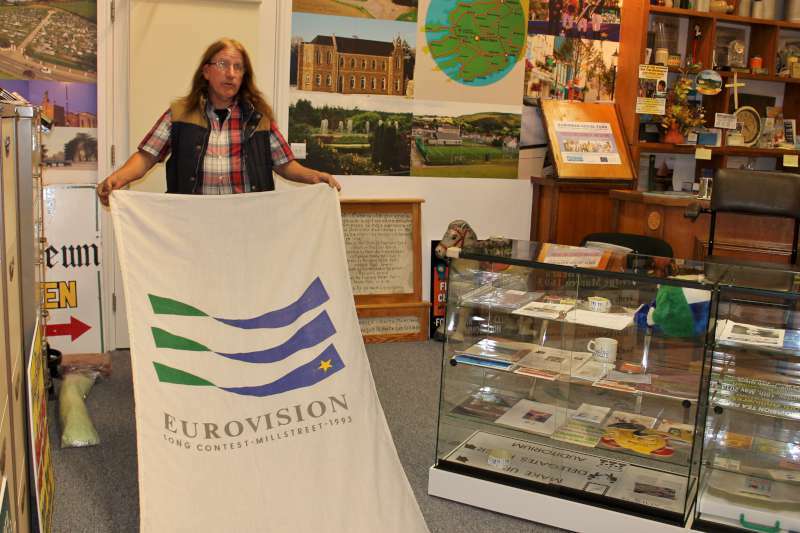 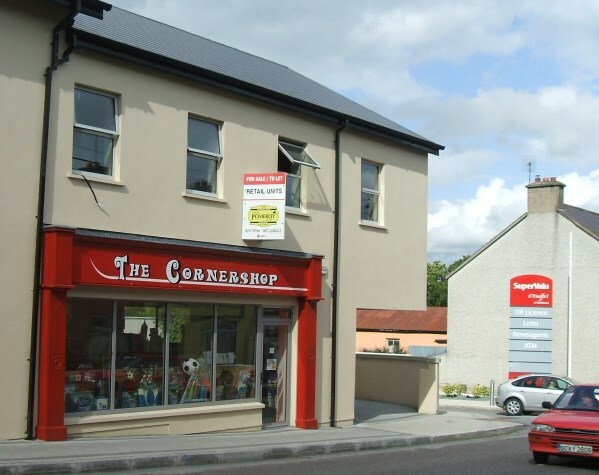 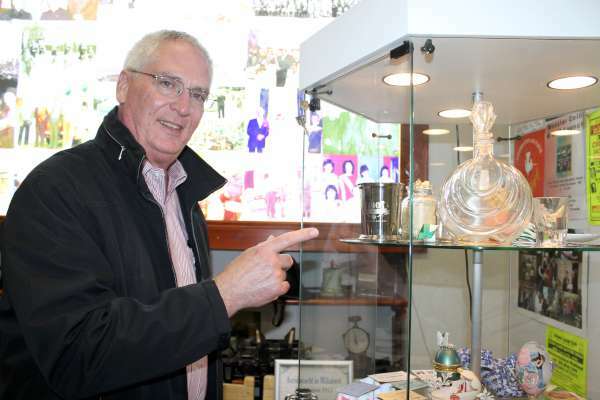 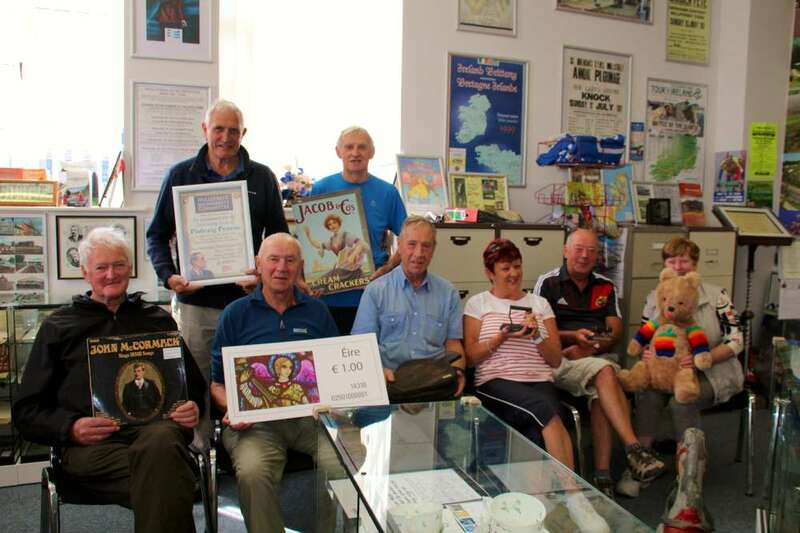 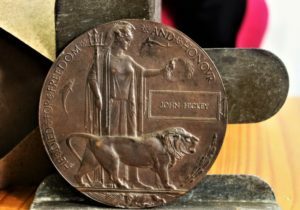 All those involved in both the Museum and the Website gladly work on a voluntary basis like so many others involved in other local organisations promoting the Community Spirit for which Millstreet has oftentimes been much praised. 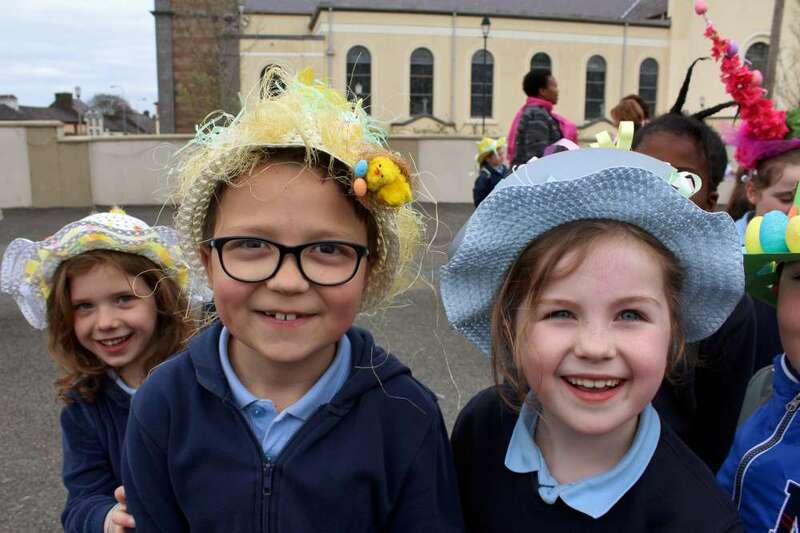 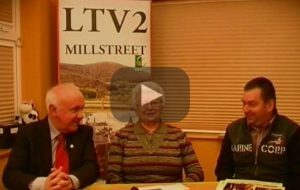 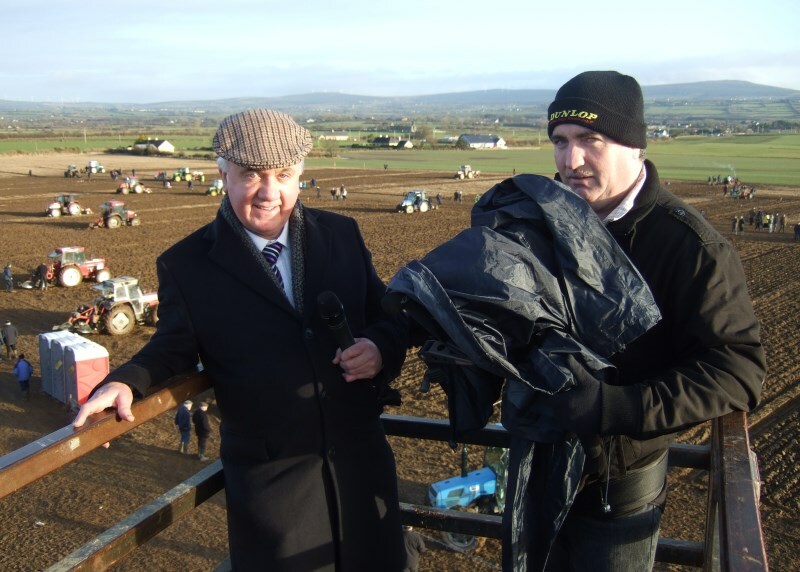 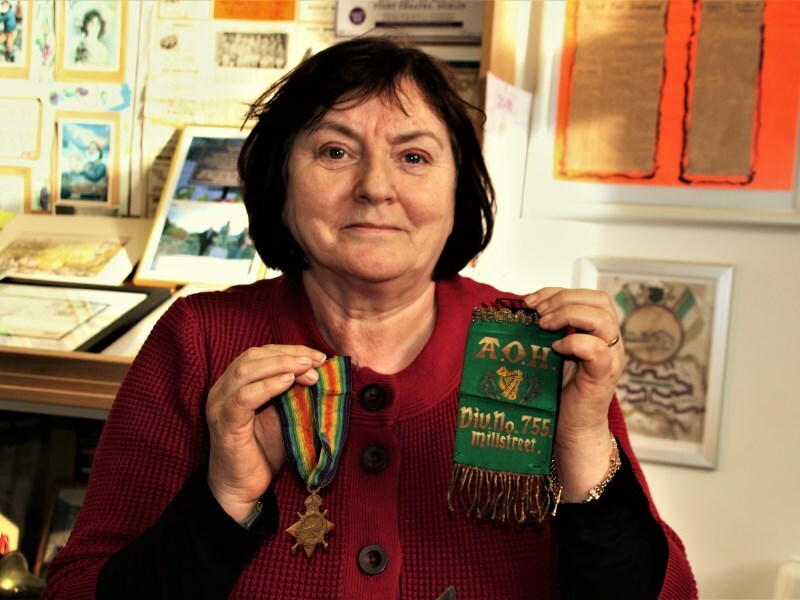 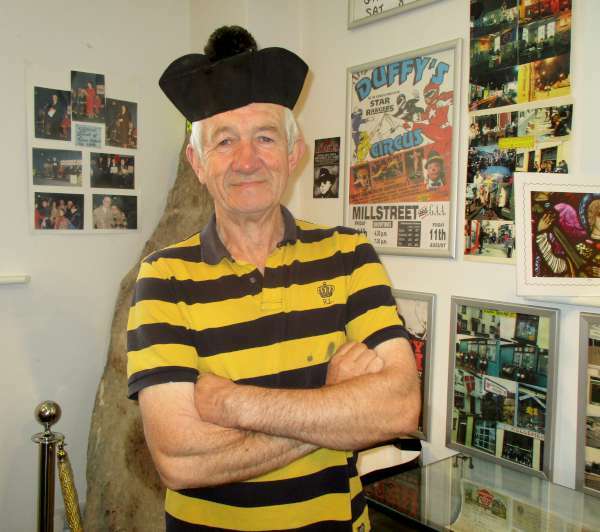 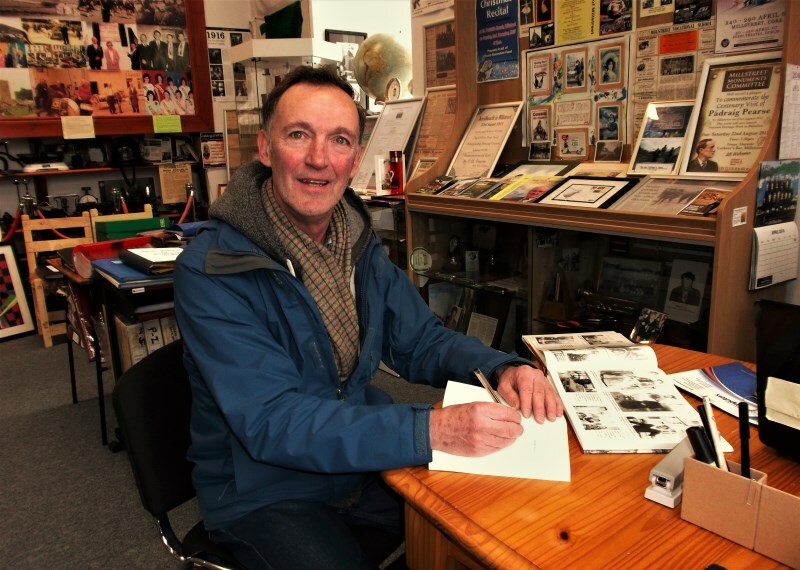 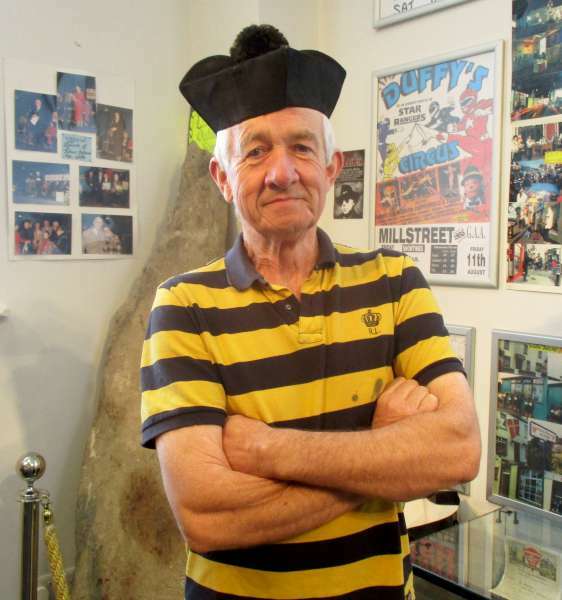 Thanking you in anticipation of such wonderful continuing support – Seán Radley on behalf of Millstreet Museum Society and the Millstreet Website Team. 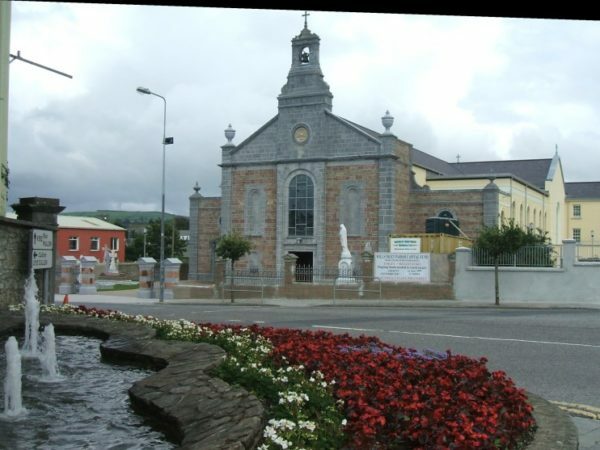 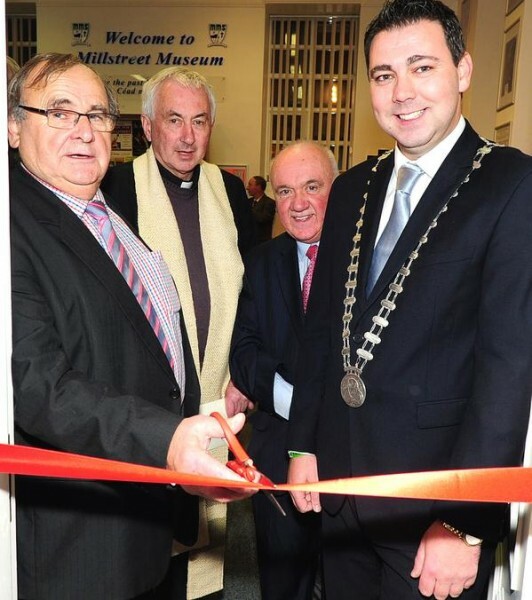 In 2009 the superb renovation of St. Patrick’s Church, Millstreet was taking place. 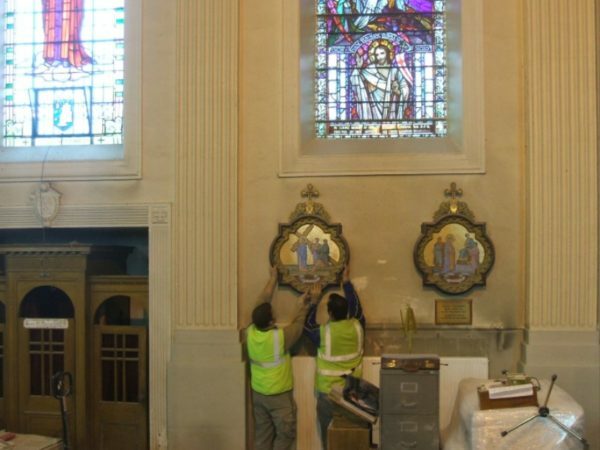 We view from outside and inside. 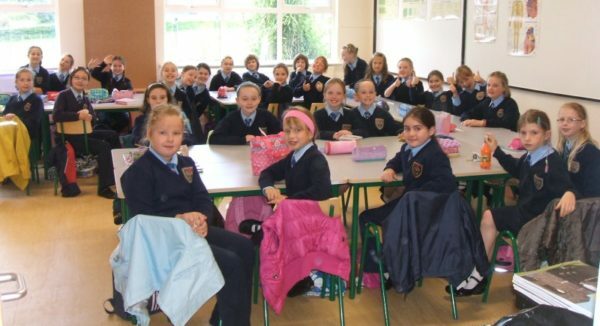 During 2009 also a splendid extension was being added to Millstreet Presentation N.S.. We observe the roof being constructed and we also visit one of the very happy classrooms in 2009. Thanks to two very kind €20.00 donations presented since our recent Church gate collection we’re been able to purchase at Herlihy’s Centra a further two containers to protect our weekly “Revolution” Paper/Poster Pack. 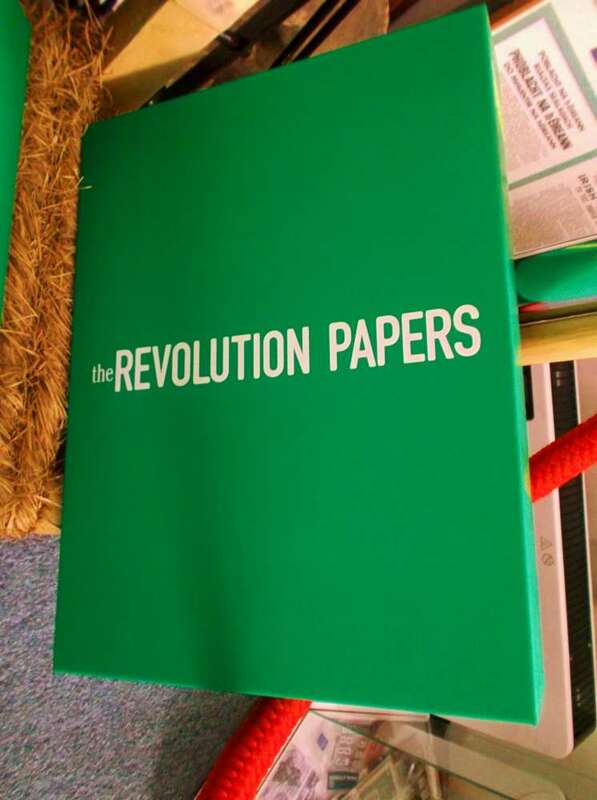 By November 2017 we shall have all copies of the full 100 in the series. We thank the generous Donors. 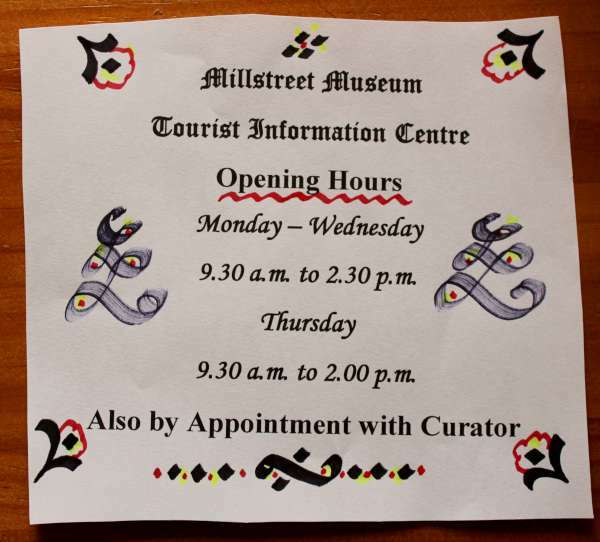 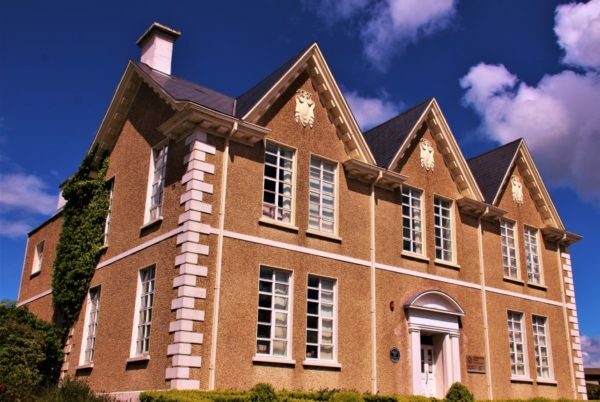 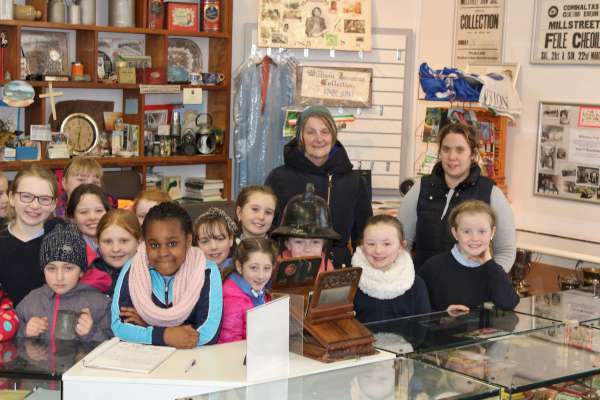 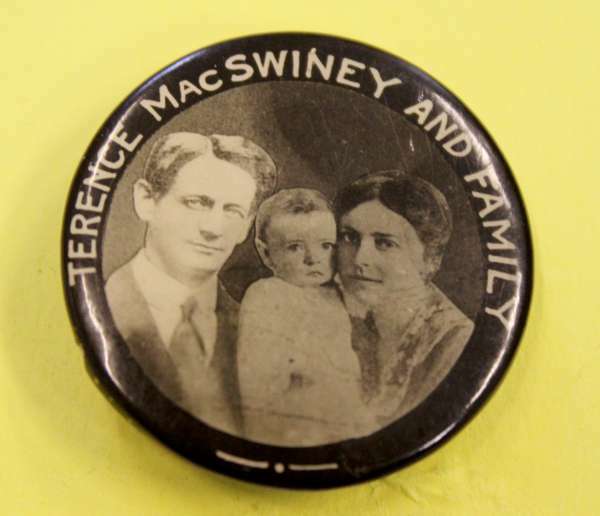 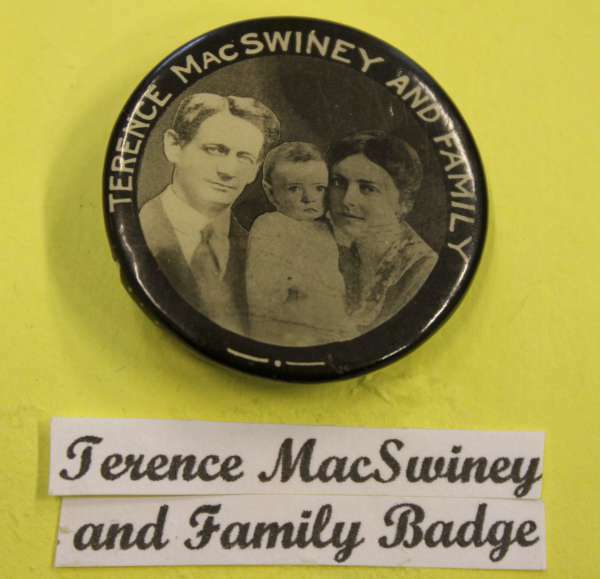 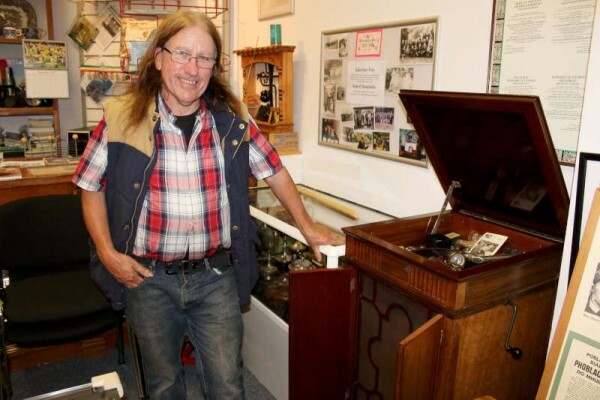 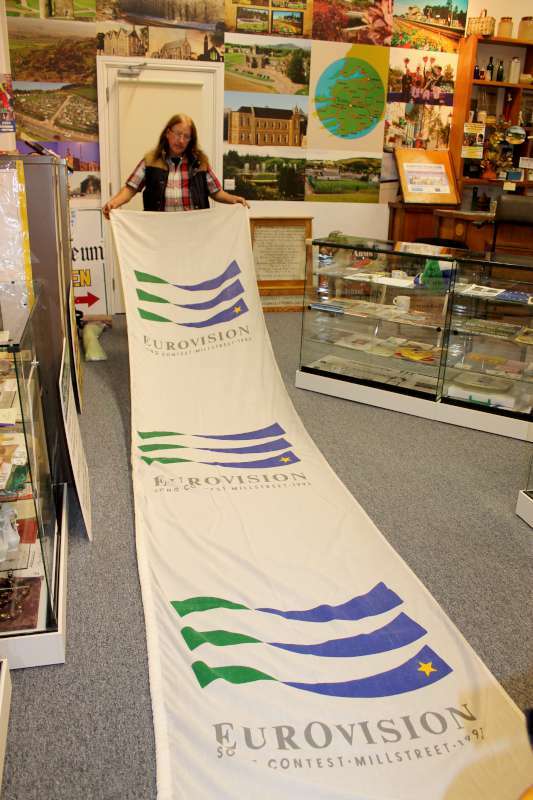 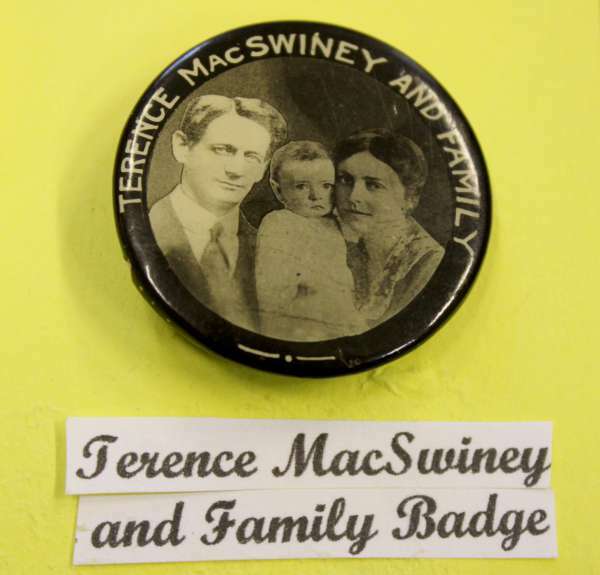 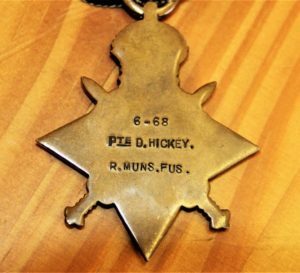 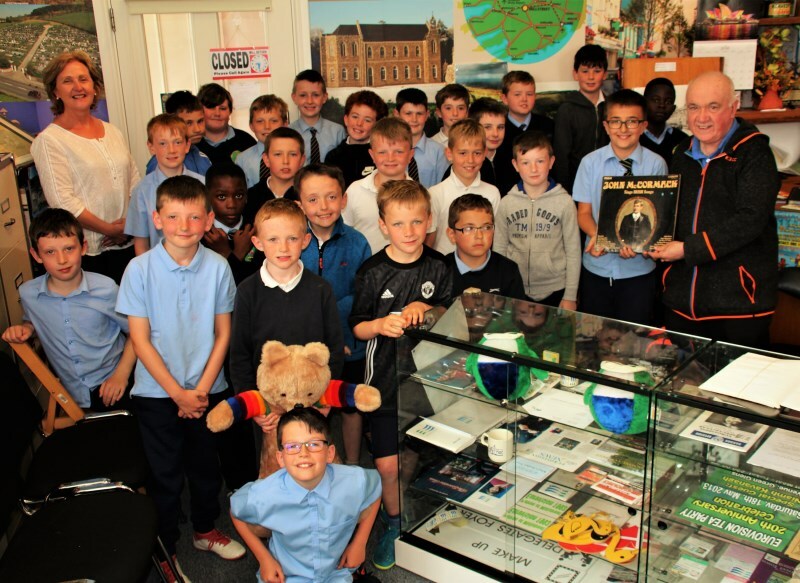 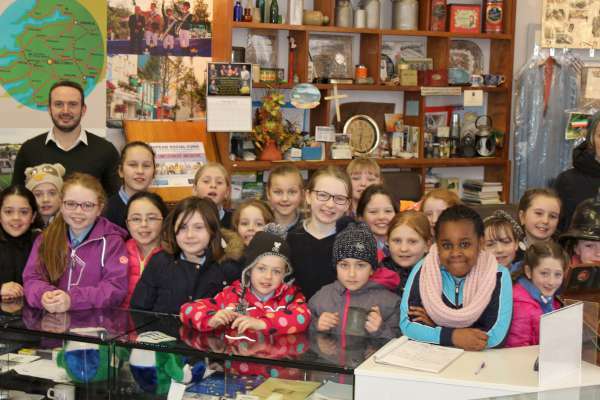 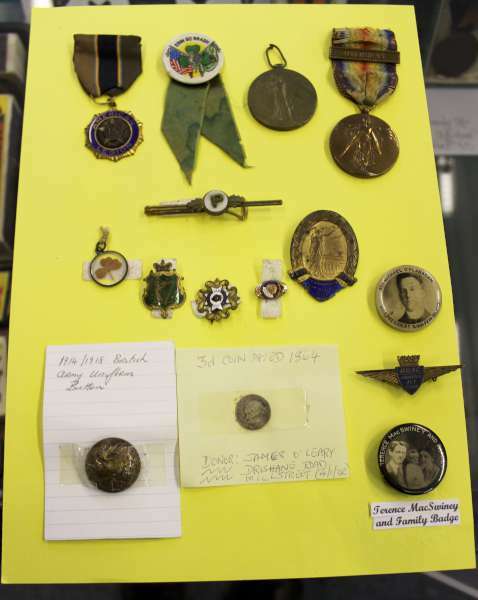 2pm to 4pm: Millstreet Museum will present an illustrated account of its many treasures and historic items at our Museum Centre in Carnegie Hall. 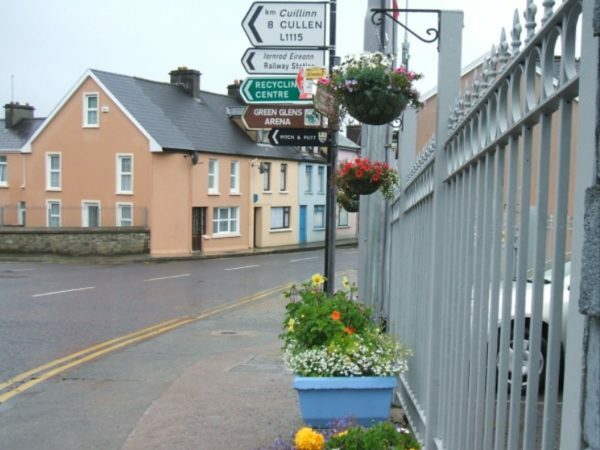 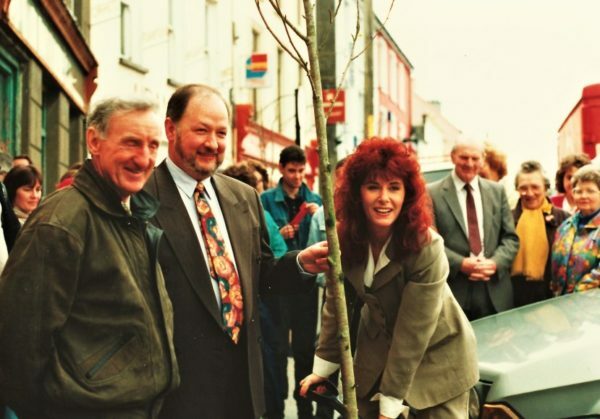 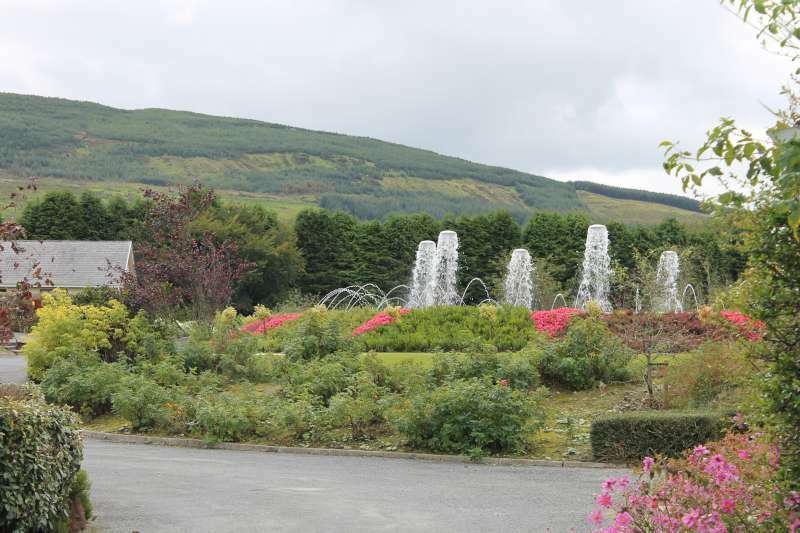 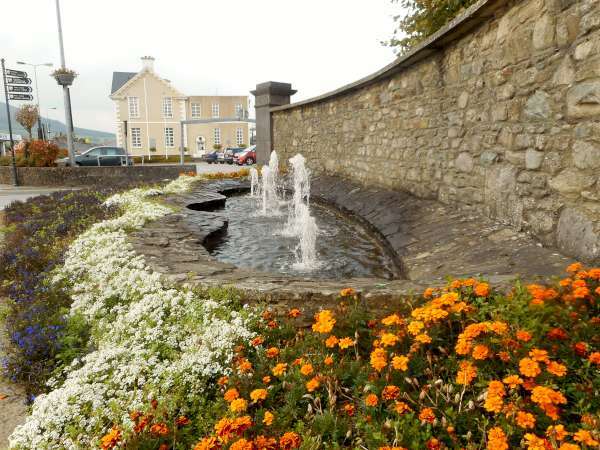 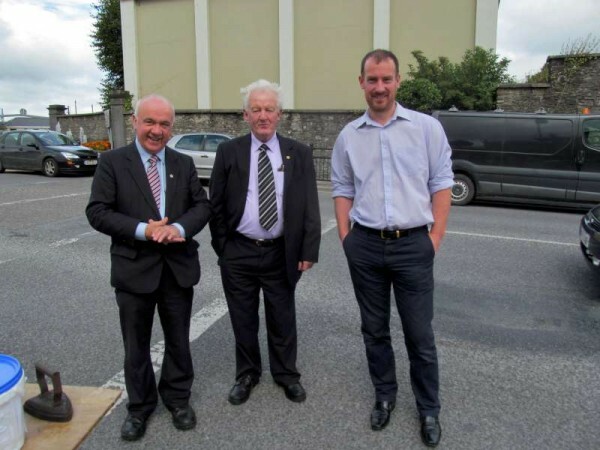 4pm to 5.15pm: A Guided Tour of Millstreet Town where focus will be placed on its many significant locations. 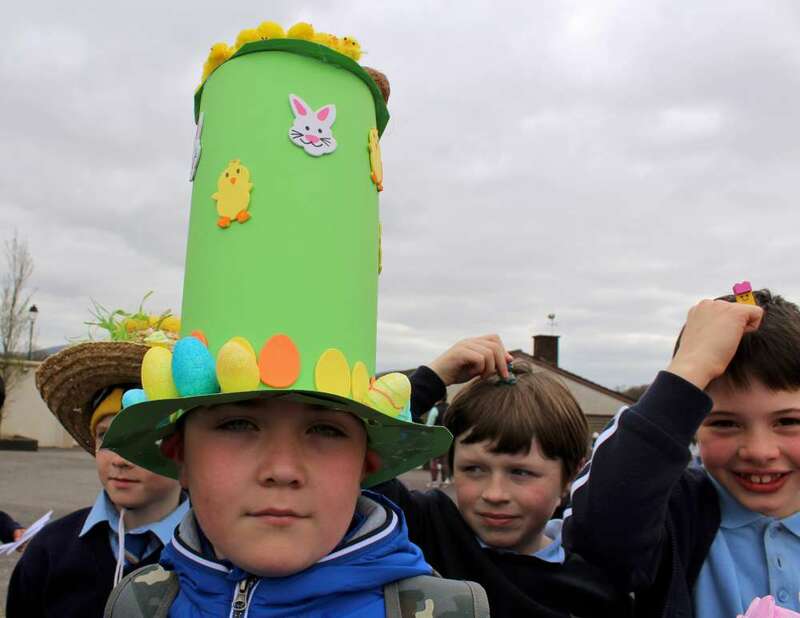 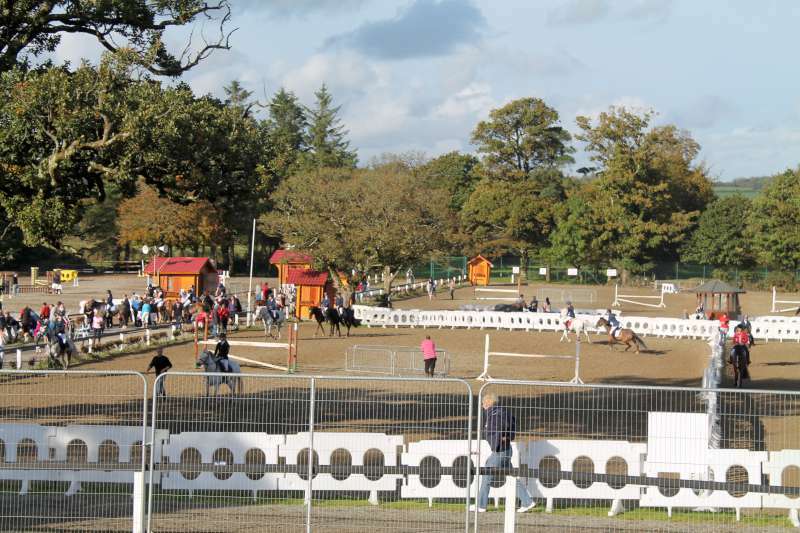 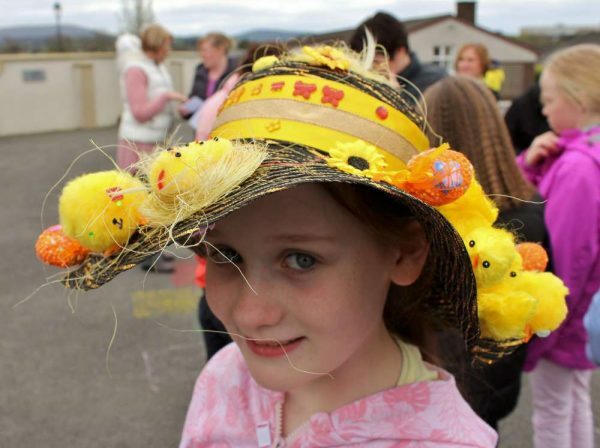 5.15pm to 6.00pm: Visiting Drishane Estate where an International Event will be taking place with emphasis on a Family Fun Afternoon. 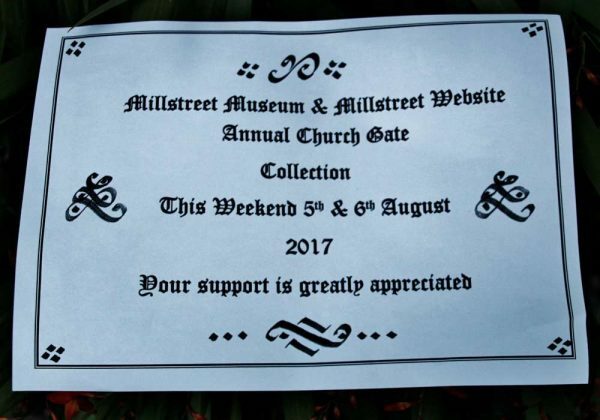 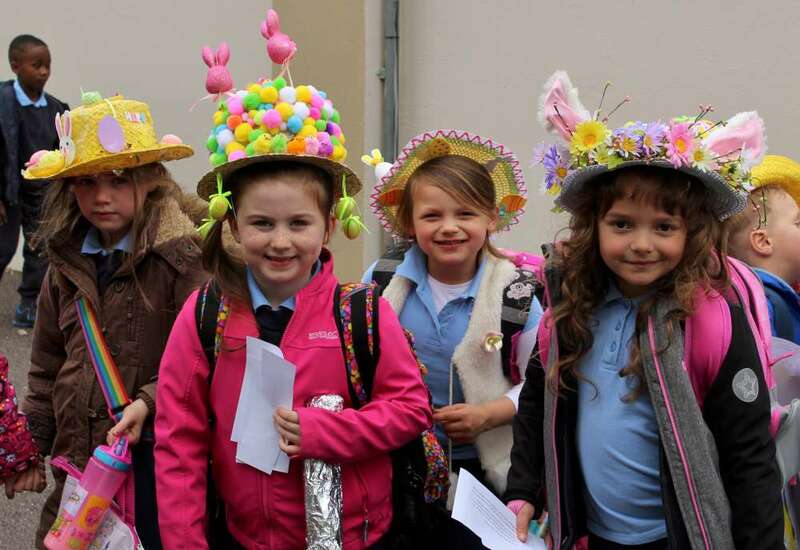 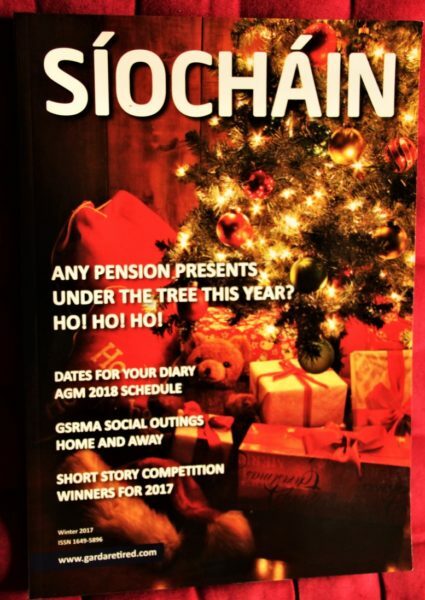 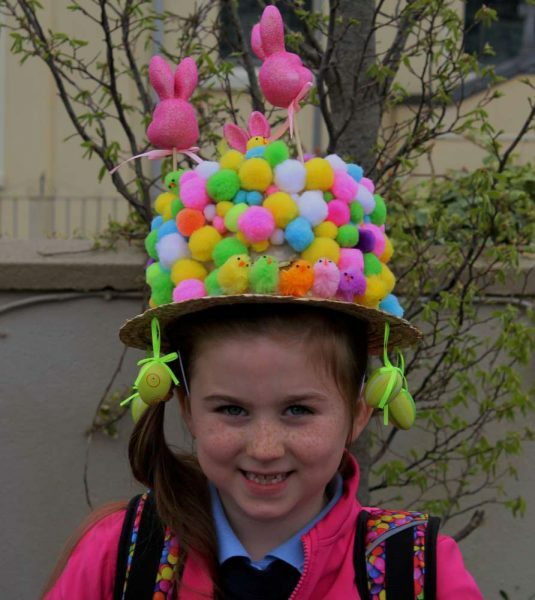 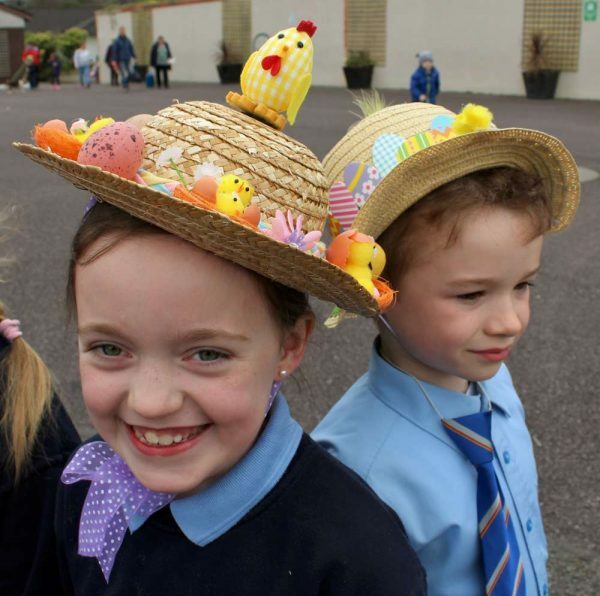 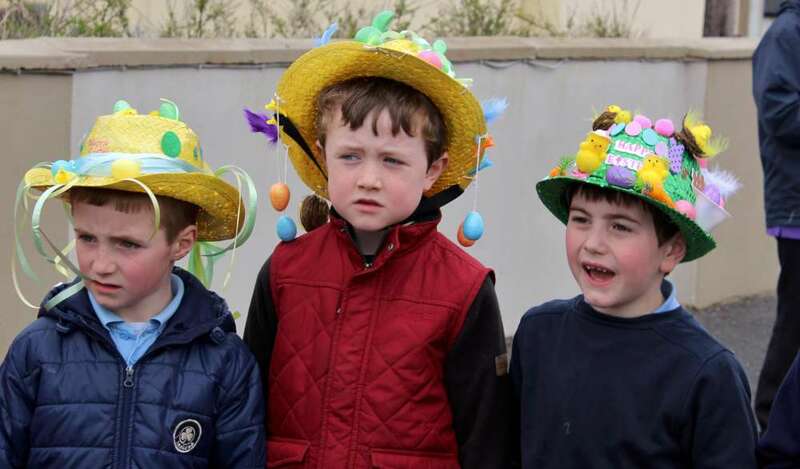 Because this annual collection is our only source of funding to maintain our Museum/Tourist Information Centre plus our only way of maintaining our Millstreet Website www.millstreet.ie – we very much appreciate support at our Church gate Collection this weekend outside St. Patrick’s Church, Millstreet. 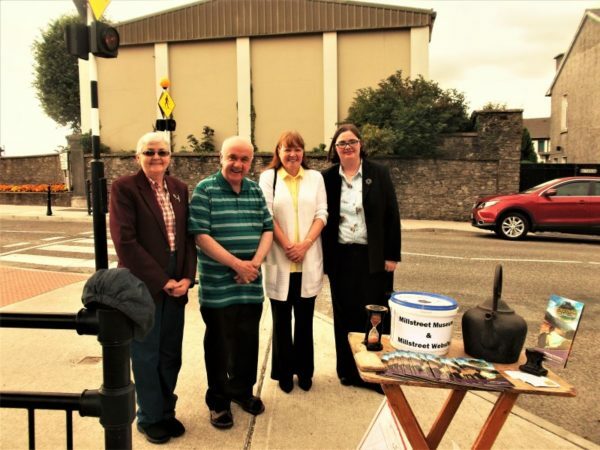 We’ve always only held our Collection in Millstreet but if people in the Ballydaly and Cullen areas wish to support our efforts also it would indeed help to further enhance our services. 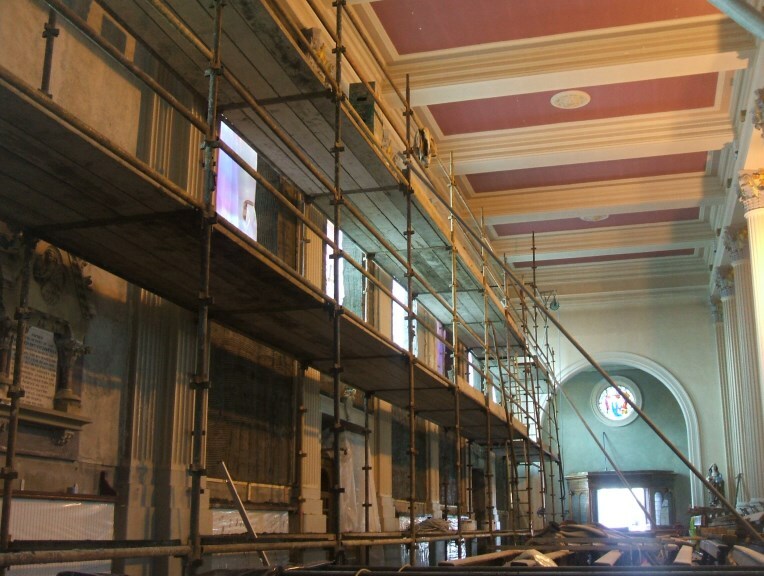 Our main costings at the Museum are for insurance, heating, lighting and limited development. Our Millstreet website costs are for annual subscriptions to our Server and also for the use of our .ie domain name. 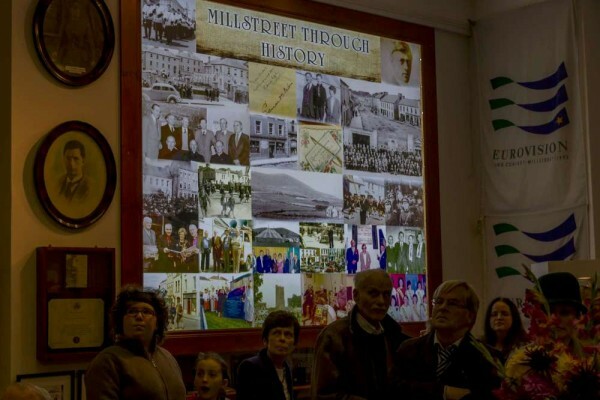 All those involved in both the Museum and the Website gladly work on a voluntary basis like so many others involved in other local organisations promoting the Community Spirit for which Millstreet has oftentimes been much praised. 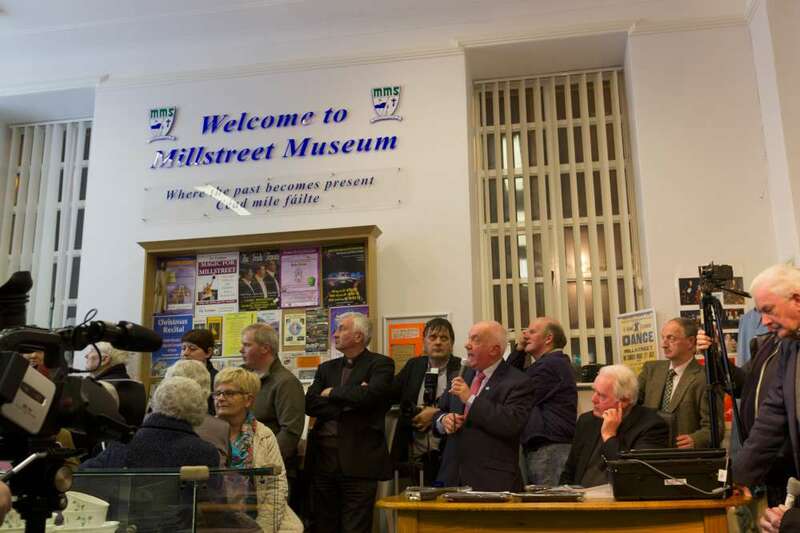 Thanking you in anticipation of such wonderful continuing support – Seán Radley on behalf of Millstreet Museum Society and the Millstreet Website Team. 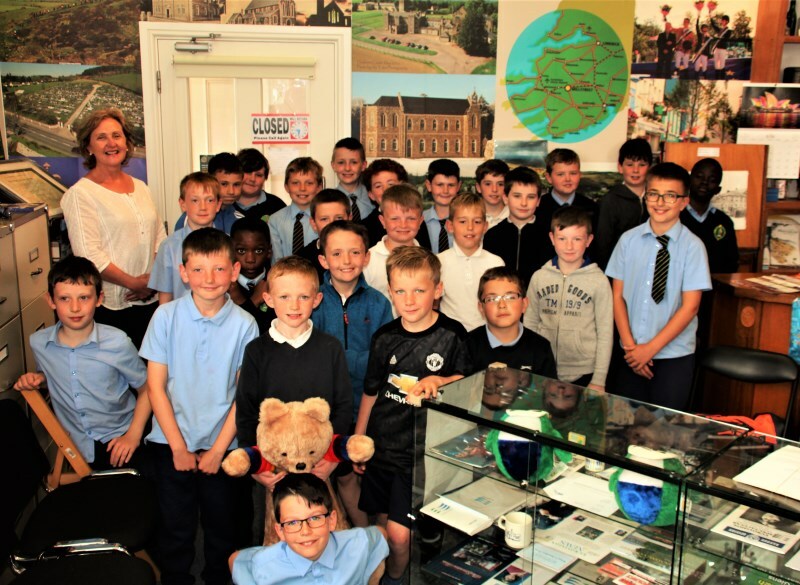 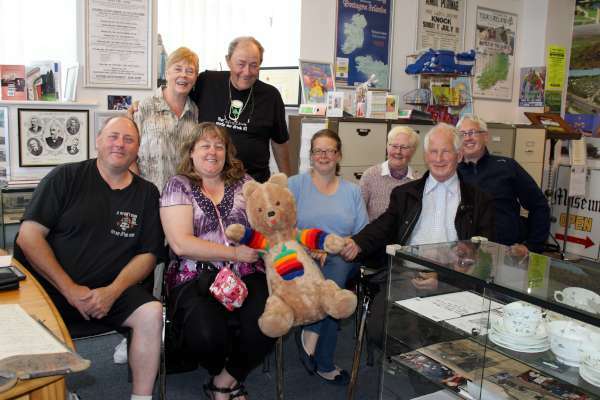 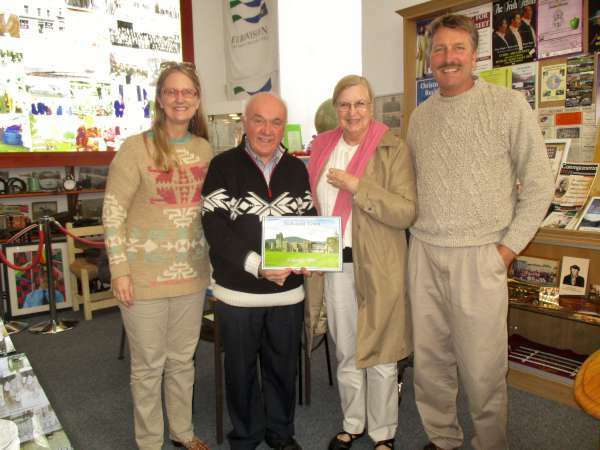 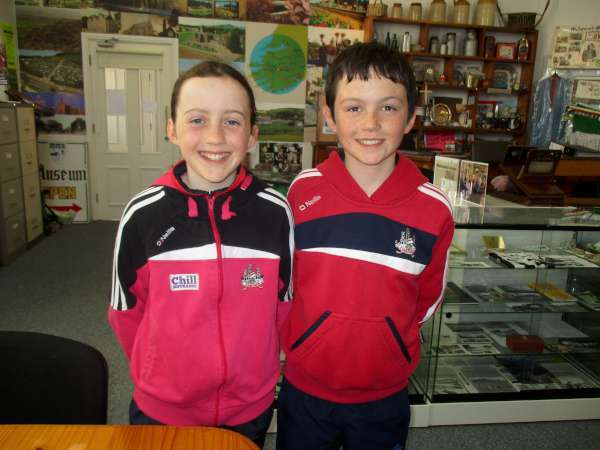 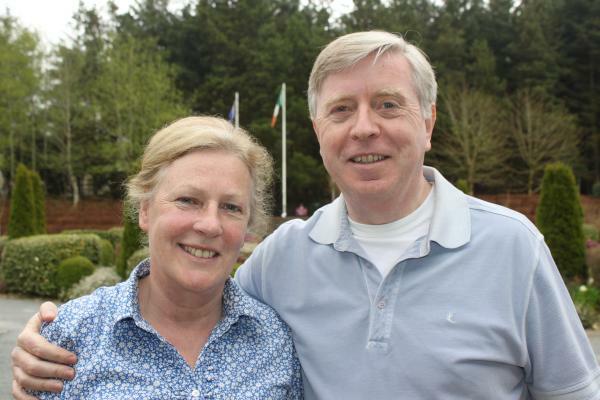 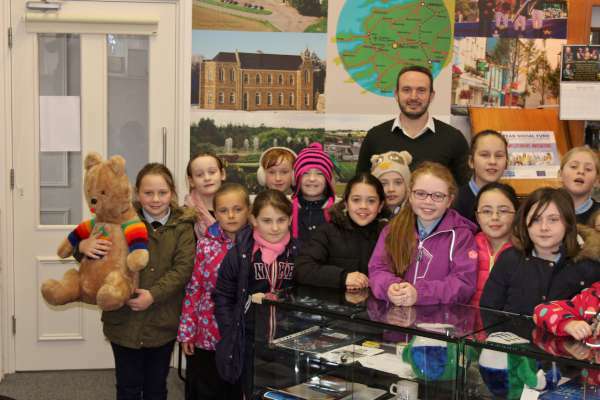 Recent American and Irish Visitors to Millstreet Museum. 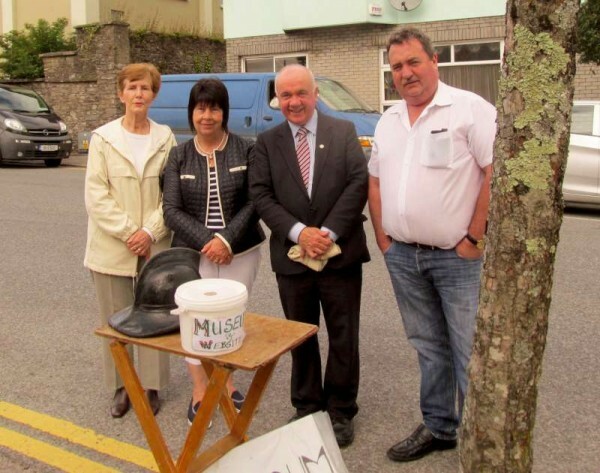 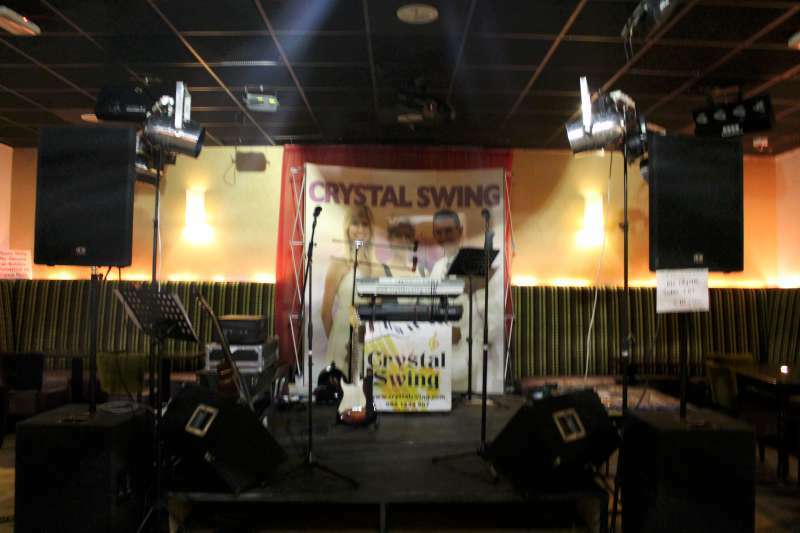 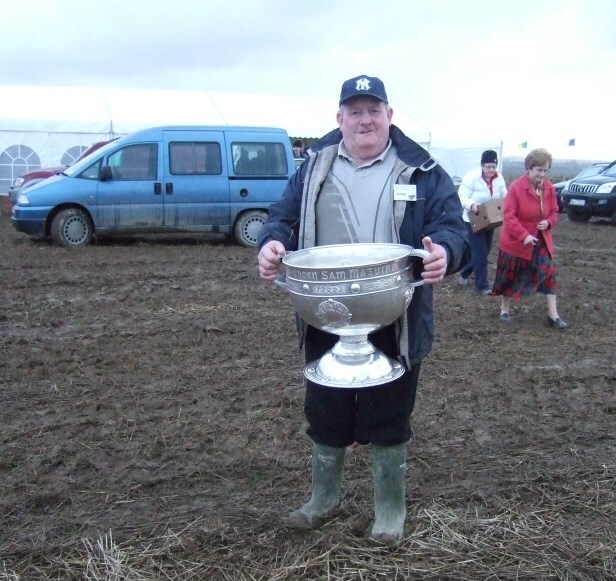 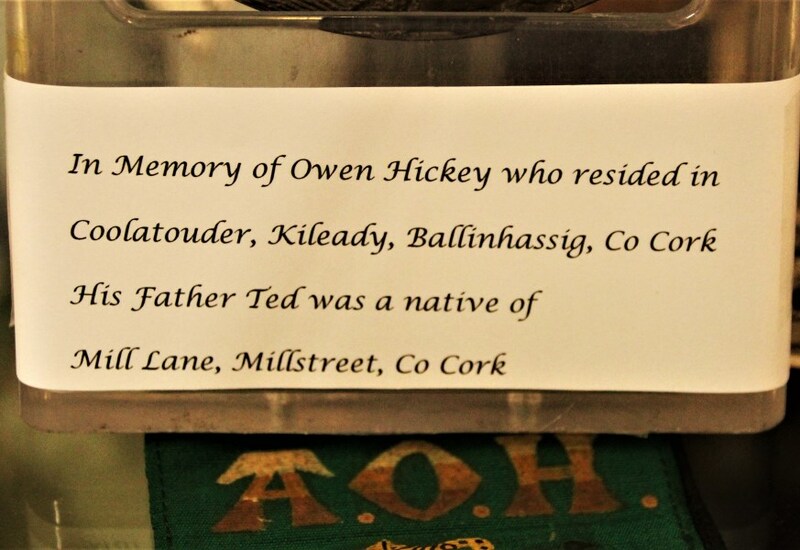 Tony O’Connor from Tralee with Millstreet roots has kindly forwarded a €20 cheque for our fund. 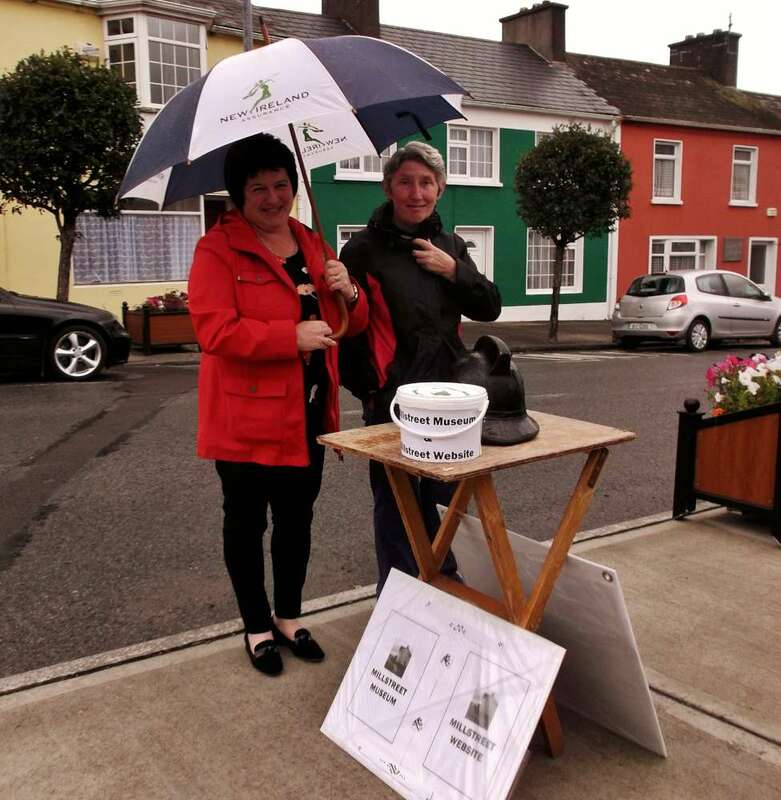 So the total is now €1,805.22 ... Many thanks, Tony and to All who contributed so very generously. 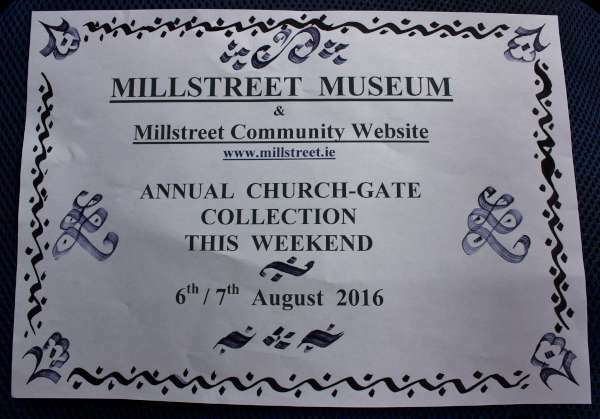 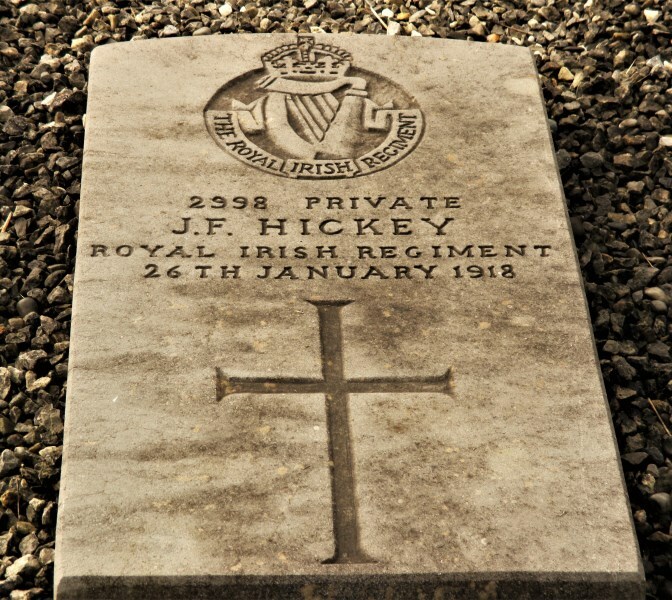 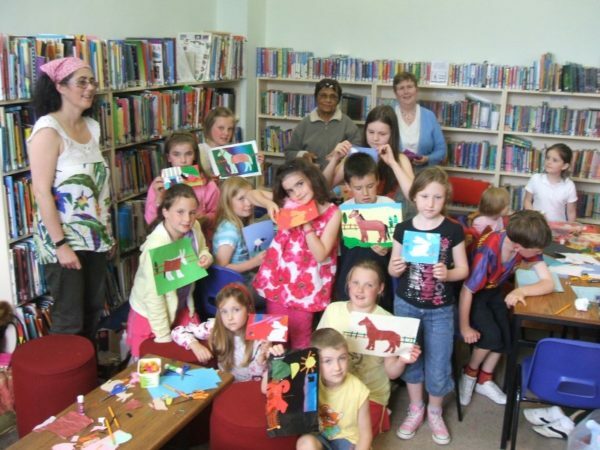 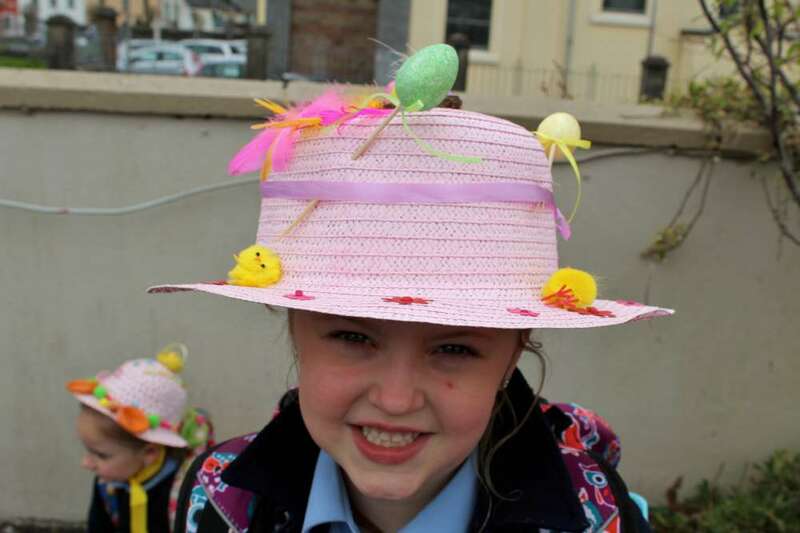 Our Millstreet Website is funded by Millstreet Museum. Please help us this weekend to continue our efforts in providing local information worldwide and in according a platform for all to share. 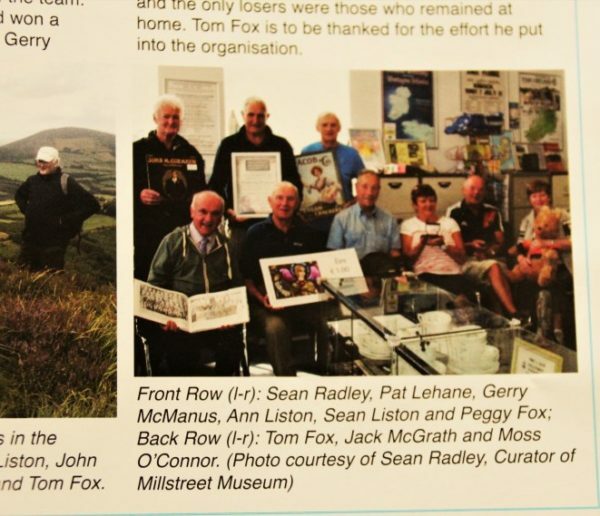 We thank all who have been expressing such encouraging words of praise for the efforts of our voluntary team. 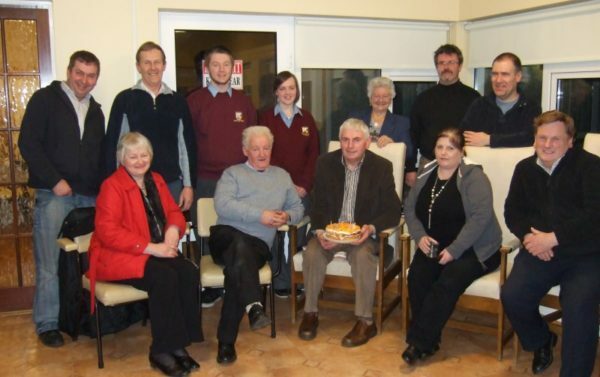 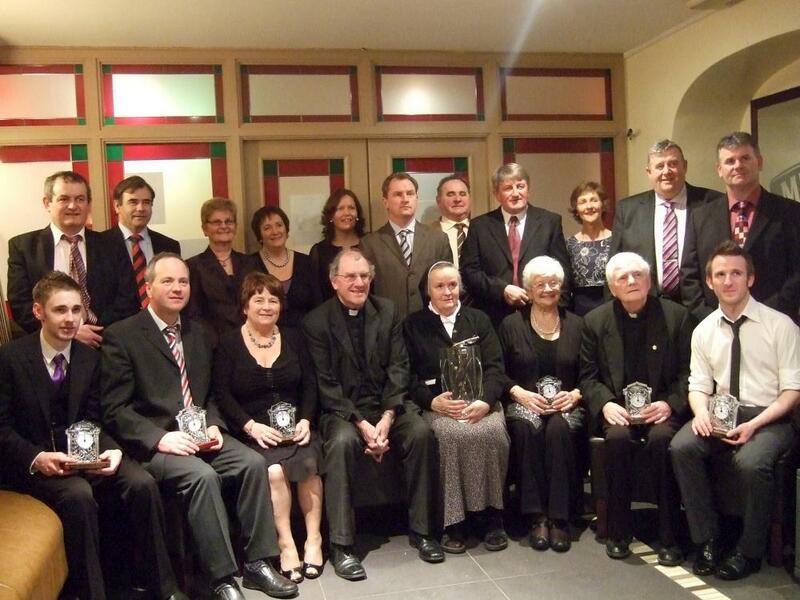 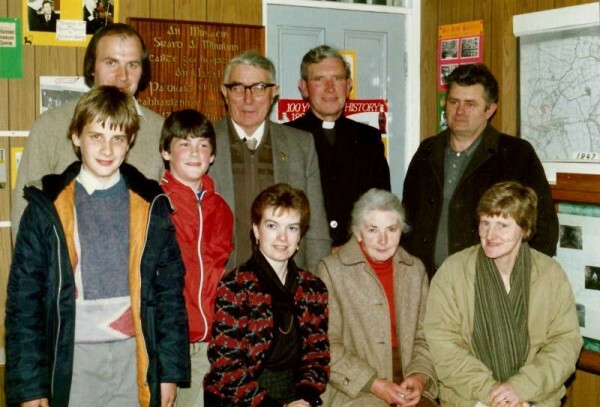 Pictured on top are: Back row: Ted O’Connor (Tullig), Jackie Forde, Fr Corridan, Christy Fitzgerald. Front row: Fergus Kelleher, Matthew Bickerdyke, Eileen Creedon, Mary Cronin, Frances Maxwell.